On Thursday, November 2nd, House Ways and Means Committee Chairman Kevin Brady released the Tax Cuts and Jobs Act, a draft tax proposal which, if passed, would have a negative impact on community development and affordable housing. Are you thinking about using Low Income Housing Tax Credits (LIHTC) in Michigan, and want to learn more about how to create a great application? Join LOCUS, the Community Economic Development Association of Michigan, and the Michigan State Housing Development Authority on Thursday, February 9, 2017 for a day-long discussion about how to create a great LIHTC application under the Qualified Allocation Plan. The Congressional Budget Office (CBO), the nonpartisan federal agency that provides economic data to Congress, recently released a new report, “Options for Reducing the Deficit: 2014 to 2023”. 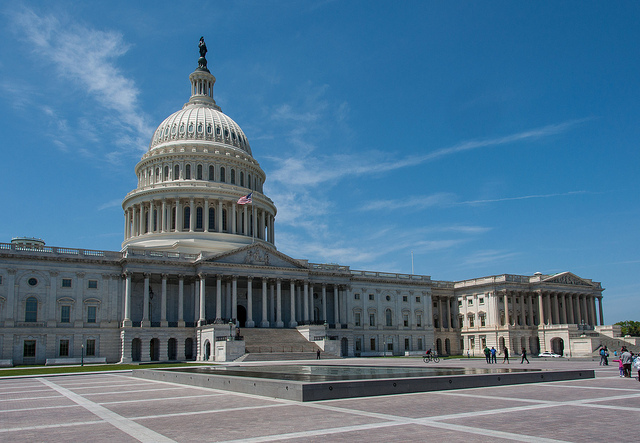 The report presents over 100 options for reducing the federal deficit through spending changes and increasing revenue, some of which impact smart growth programs. A few recommendations made by the CBO are relevant to recommendations that Smart Growth America made in its report, Federal Involvement Real Estate: A Call for Action, which evaluates options for saving the federal government billions of dollars per year by updating certain federal real estate programs to achieve better outcomes for households, communities and taxpayers. 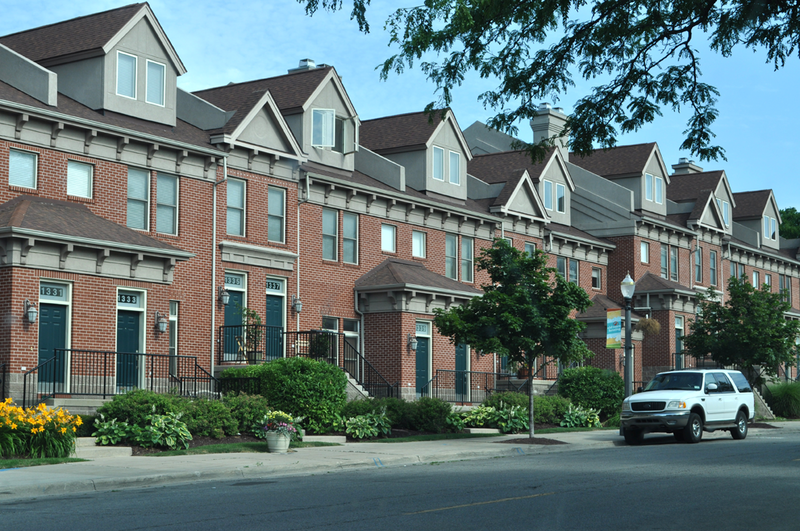 Trumbull Park Homes, a low-income housing development in Chicago, Illinois. Photo by Robert R. Gigliotti via Flickr. 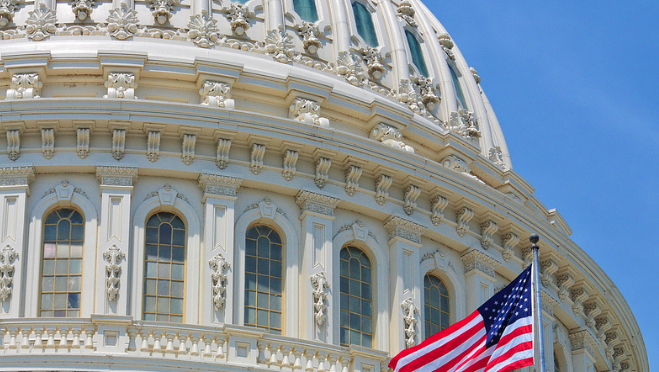 In January, Smart Growth America released Federal Involvement in Real Estate, a survey of over 50 federal programs that influence real estate in some way. This post is the second in a series taking a closer look at some of the programs included in that survey. Congress began the Low-Income Housing Tax Credit (LIHTC) program in 1986 to incentivize the private sector to develop more affordable rental units for low-income households. Since its creation, the credit has created or preserved nearly two million affordable rental units across the country. The program offsets investors’ federal income tax liabilities, but the responsibility for administering the program is delegated to the states. States designate housing credit agencies to distribute a pool of tax credits from the U.S. Department of Treasury based on their population. In 2010, the amount of credits agencies received was equal to the greater of $2.10 per capita or $2,430,000. For example, the population of Oklahoma in 2010 was about 3.6 million people, so the state received about $7.7 million in tax credits, or 3.6 million multiplied by $2.10.